Hear about some exciting developments at Backstage directly from Arlan herself. #ArlanWasHere General Hospital Celeb Special! This episode is the third and final in a special 3-part podcast mini-series about maternity technology. 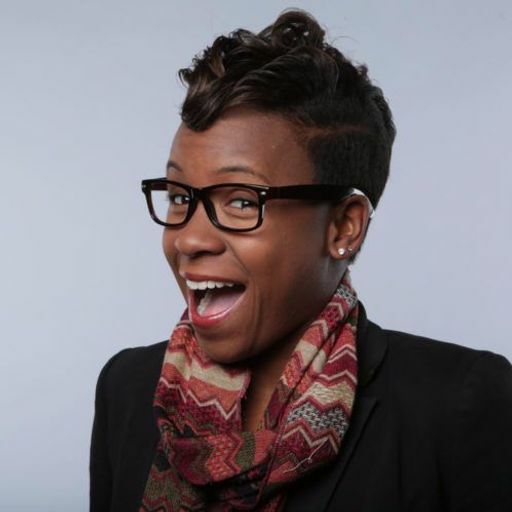 Arlan unpacks a recent tweet about dedicating her efforts in 2019 to doing vs talking when it comes to Diversity & Inclusion. Bryan chats with 5 Backstage Capital Headliners about their experience attending this year’s CES conference in Las Vegas. Bonus: Happy New Year 2018! 12. "Fancy pants and glitter shoes"
Arlan's Notes: "Write Your Own Headline!" Arlan's Notes: "There was a Sonic (Drive-in), so we weren't in the depths of Hell." Arlan shares insights about getting started, taking action, and motivating yourself to realize your goals and change the world. Arlan shares some big Backstage Capital milestones, looks toward the future, and along the way, goes on many, many tangents. Arlan's Notes: LPs and Tigers and Bears, oh my! Arlan discusses her intent to fund more LGBTQ-founded startups, her adoration of Lesbians Who Tech, and Pride month. Arlan gives her thoughts on inspiring others with your thoughts and your journey via blogging, vlogging, and podcasting. 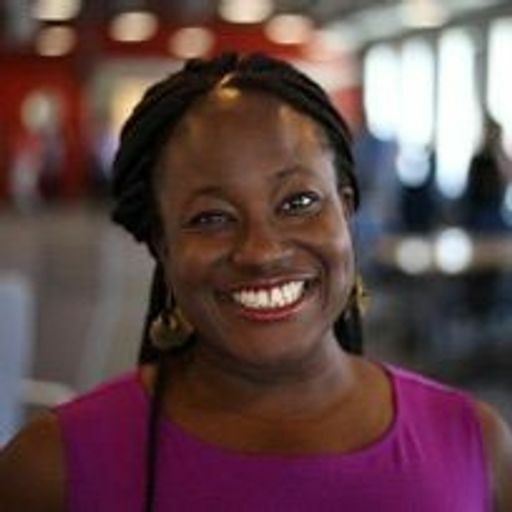 Helen Adeosun, Co-Founder and CEO of CareAcademy, shares the story behind the mission of a startup setting the standard in education for caregivers. 6. "Was Wanya in One Direction?" Arlan's Notes: Entrepreneurship is messy, and that's OK! 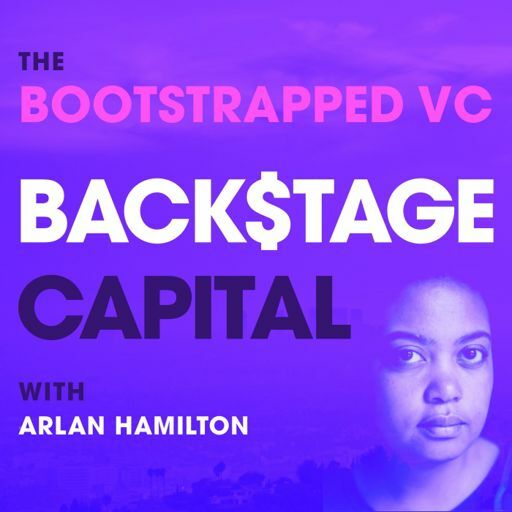 Arlan gives her thoughts on the daily nuances and imperfections of entrepreneurship, how she handles the bigger challenges at Backstage, and how self-care can make you a better founder. In this episode, we test Arlan’s encyclopedic knowledge of General Hospital, dive into her childhood entrepreneurial stirrings, and discover how she found her place in the tech world. Watch Janine’s “Don’t Love Me” video! Bonus: Exciting news! 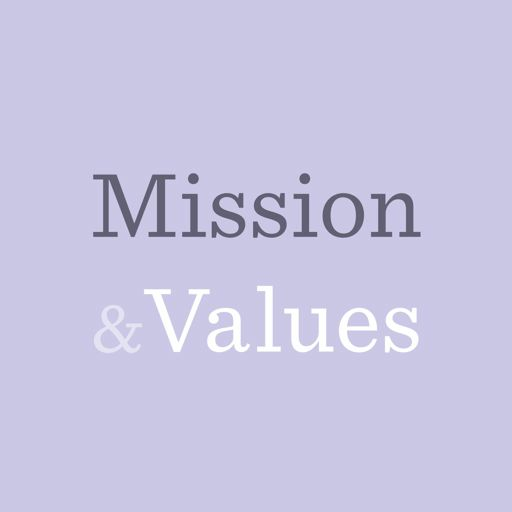 Backstage has acquired the Mission & Values podcast! This bonus episode is from the Mission & Values podcast hosted by our Producer, Bryan Landers. 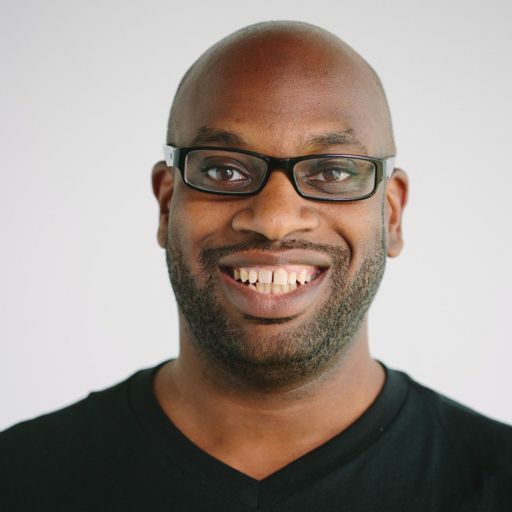 Directed at anyone who is thinking about (or currently) raising money for their startup, Arlan shares how your email habits can help you hack your way to an investment. In this episode, join Arlan at a fireside chat live from the Black & Brown Founders conference in San Francisco, March 20, 2017. 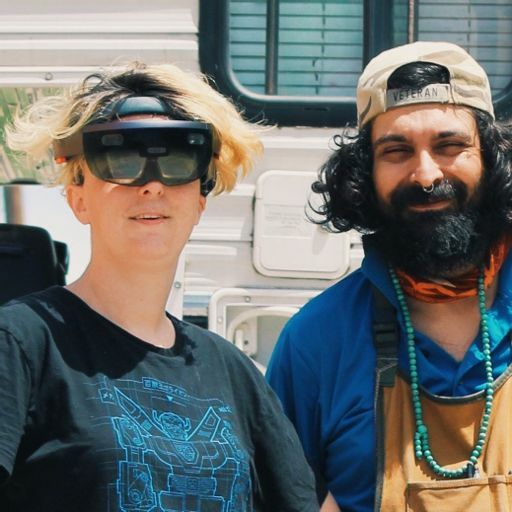 In this episode Arlan speaks with Ryan Hoover, Founder and CEO of Product Hunt, shares the story behind the new podcast title, and offers fist bumps and temporary tattoos to everyone at SXSW. Arlan's Notes: What do I look for in a founder? 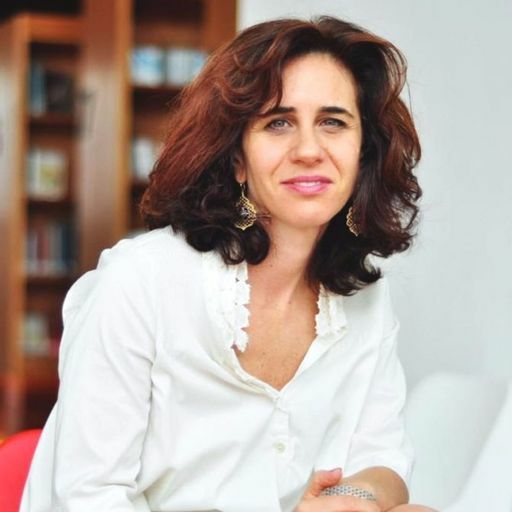 Arlan shares what she looks for in founder, who should be seeking outside capital, and more. 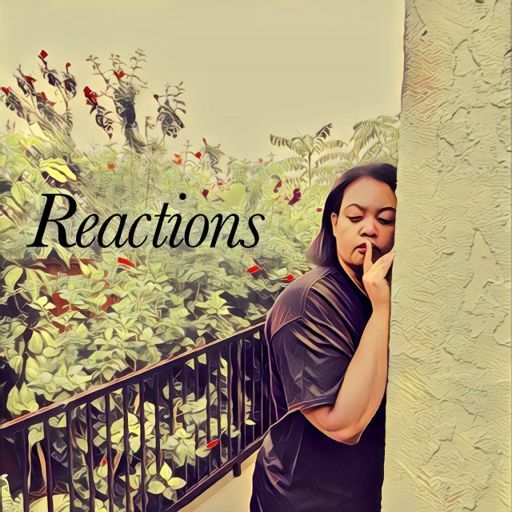 In this episode we hear our new theme song, learn from Q&A’s with Arlan, discover Arlan’s mom is brilliant and talented, and field a very surprising founder pitch from Twitter. Welcome to a preview of the new Backstage podcast! Listen in to find out what to expect on future episodes. A production of Green Room, showing a behind-the-scenes view of Backstage Capital.